The Harmony Sofa bed is known by our customers as one of the best sleeps you can get from a sofa bed on the market. 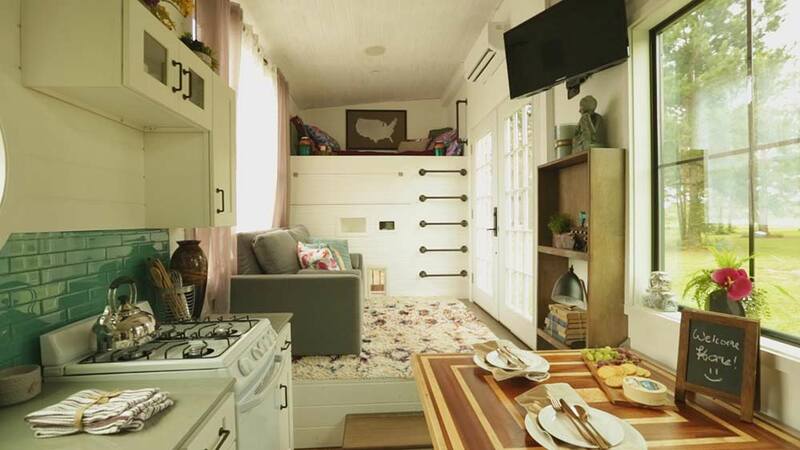 We were thrilled one of our customers integrated the Harmony Sofa Bed into their charming tiny house project. You can watch the full episode from Season 4, episode 3 to see the whole project. 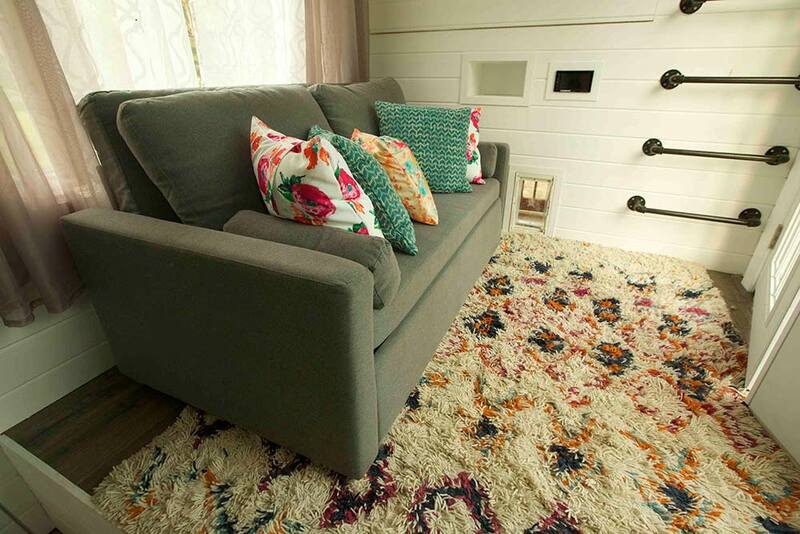 Here are a few photos they gave us to share from their little dream home and their guest sofa bed option that works so well in their small space.